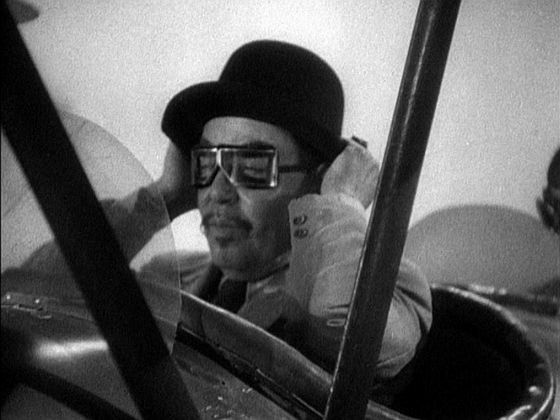 Charlie Chan flies to Luxor, Egypt in Charlie Chan in Egypt (1935). WEEKLY CHAT/FILM VIEWING: Charlie Chan in London starring Warner Oland. Please join us as we discuss this film LIVE, watching it together via personal video!